The availability of education is important as much as its mobility and significance, As prescribed by our legends Giju Bhai, Rabindranath Tagore and Mahatma Gandhi the development of emotion is also essential along with development of intellectual. The nature of education should deeply involve children with their associates, society and nature. Art does this work. Art has an important role in emotional development and its foundation has to be instilled since childhood. 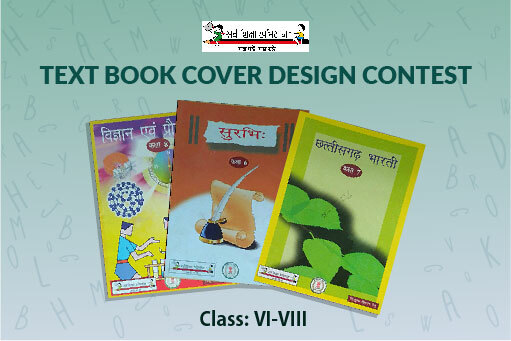 In this perspective, entries are invited for cover design competition by giving a new dimension to the imagination of the students and using the books and lessons taught in classes. 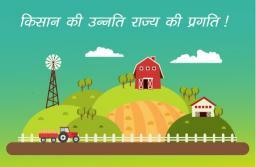 Students of class 6 to 8 can participate. The best cover page can be used in textbooks. Subject: - For textbook cover page competition; make an imaginative representation based on topics and lessons taught in your class. Main subject: Language (Hindi, English) and Sanskrit, Mathematics, Social Science and Science. 27 certificates and inspirational books. 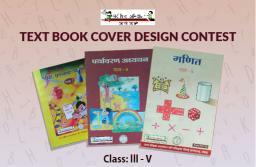 Best entries can be used as cover pages for textbooks published by the department. Note - When submitting the artwork, first mention the name of main topic, photo of your artwork on which your name, school name, address, district, age and mobile number must be uploaded.